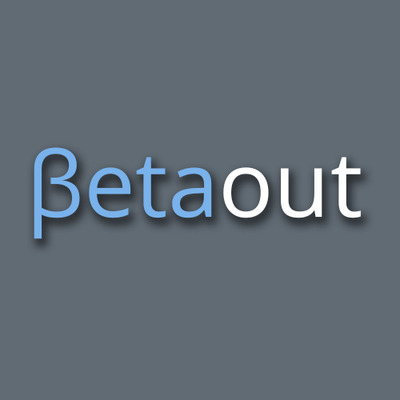 Betaout develops tools that enable eCommerce businesses to increase conversions and personalize user engagement. The company provides an all-in-one marketing personalization and engagement platform that leverages real-time user persona and intent data. The platform gives marketers the tools needed to engages with customers through email, feedback, in-site engagement and social platforms. Beatout was acquired by Bluecore in 2018. Betaout enables eCommerce businesses to increase conversions and personalize user engagement. The an all-in-one marketing personalization and engagement platform leverages real-time user persona and intent data, giving marketers the tools needed to engage with customers through email, feedback, in-site engagement and social platforms. Beatout was acquired by Bluecore in 2018.